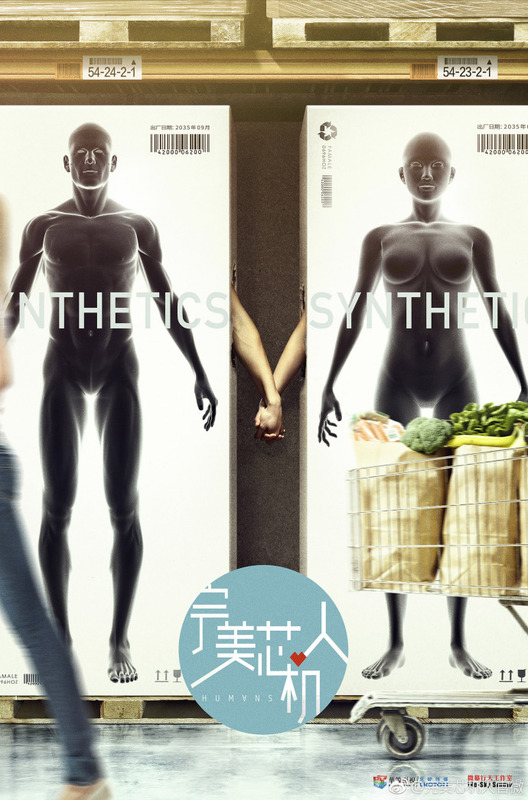 Ma Tianyu and Qi Wei are teaming up for a new drama, Humans 完美芯机人, a futuristic drama revolving around artificial intelligence. The information has yet to be made official but once confirmed, this will be the fourth time that the two will be working together. They played comrades in Young Sherlock 少年神探狄仁杰, a 2014 drama that tackled a series of cryptic cases which took place during the Tang Dynasty. Ma Tianyu played Wang Yuanfang, Di Renjie's (played by Bosco Wong) good friend while Qi Wei played Wi Wangqing, Di Renjie's love interest. The two teamed up soon after in Swords of Legends 古剑奇谭 which also aired in 2014. Ma Tianyu played two roles - Fang Lansheng and Jin Lei, the previous reincarnation of Fang Lansheng. Qi Wei played his fiancee and the daughter of his enemy. Their most recent drama was Singing All Along 秀麗江山之長歌行 in 2016. 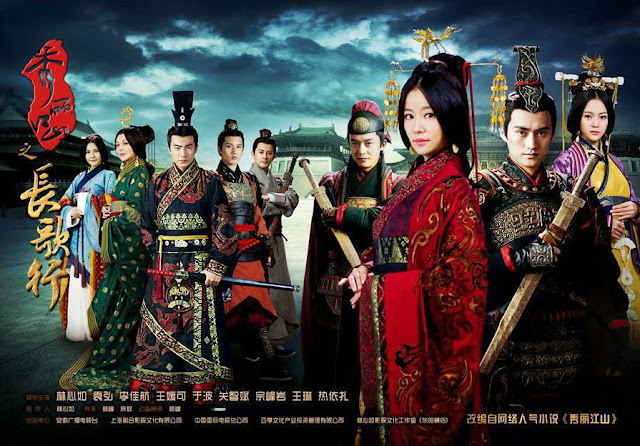 It is about the relationship between Emperor Guangwu (played by Yuan Hong) and Yin Lihua (played by Ruby Lin). Qi Wei and Ma Tianyu who both acted in the drama did not have any scenes together. Ma Tianyu seems to get reunited with his past co-stars a lot. 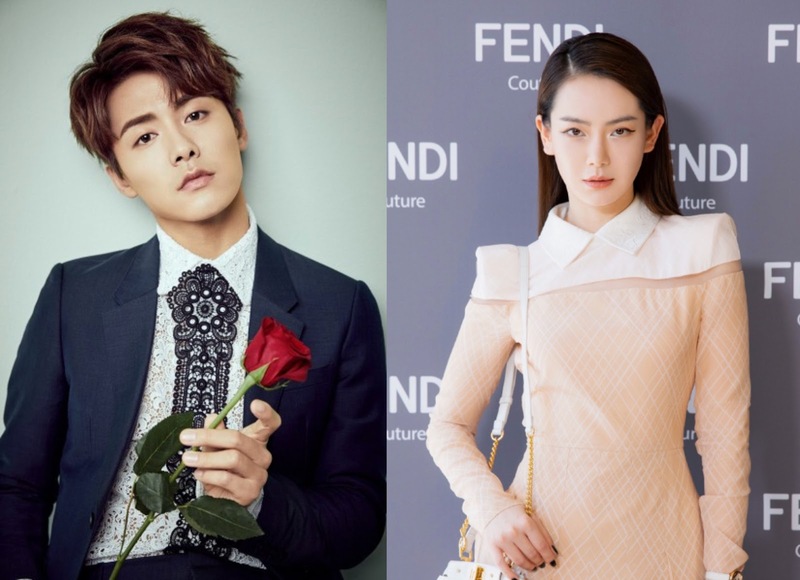 He has another upcoming drama Cry Me A Sad River 悲伤逆流成河 opposite Zheng Shuang who was also in Swords of Legends. And Zheng shuang was also with him in Beauty's private kitchen. I miss Ma Tian Yu. The last drama I saw of him was Ice Fantasy. I couldnt get into 3 kingdoms. And his other two dramas didn't air yet. Miss you prince Shi. I love Three Kingdoms, but his Ying Kong Shi role in Ice Fantasy will always be my favourite. Agreed, agreed! I did like him as Lansheng as well, and as He Xiaomei in The Vigilantes in Masks!